The Infinix hot x507 is a new amazing product from Infinix mobile. It's price is very cheap. The mobile phone is running on Google Android operating system Android 4.4 KitKat, 1.4GHz Quad-core, dual sim support, large display of 5.0 inches touchscreen with a dual camera of 5MP camera with LED flash and 2MP front camera designed for video calls. 1GB Ram, 16GB internal memory and a powerful 3G network with with 16,000,000 colors, Nice battery life and pixel density of 401ppi, the mobile device is perfect. Innjoo Smartphones are also new amazing products with fair price and good specifications like Infinix Smartphones. You can get them online easily. How will you fill if you are enjoying Glo Bis of 3GB on those amazing Smartphones? 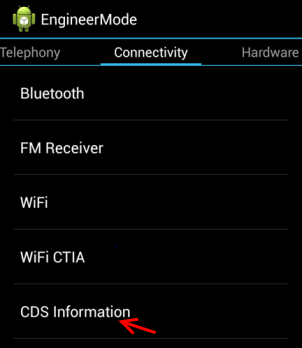 Today, I will show you a simple method to change Imei of those Smartphones. 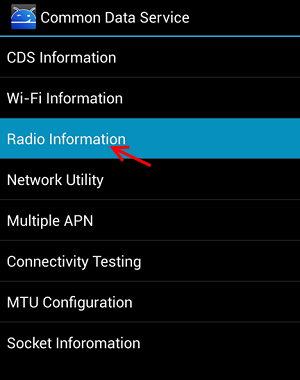 There are other Stubborn MTK Devices like Phantom Z, Tecno H3, H5, H6 etc which popping up "this command is not allowed in user build" in the last step of the method which prevent users to succeed in changing of those device imei, this method will work on those devices too and the most interesting part is that the method work with on un-root Smartphones. You can as well request for Imei through the comment box if you don't have PC to generate imei. 2. Download and install MTK Engineering Mode from play store. 4. Then wipe your screen to left site to see Connectivityoptions. 7. Click on phone 1. If you want to change your sim1 or sim2. 12. Now, configure the APN of your Smartphone with blackberry.net and activate it as your default setting, then you are good to enjoy Glo Bis on your Android Device. Note that Changing of IMEI is illegal in some countries, and Maxisaso will not be held responsible for any consequences that befall the changer.